Rumours that Harry Styles and Cara Delevingne are back on have been circulating for weeks now. Harry had hinted that he had his eye on one lucky lady, just days before they were spotted at the theatre together. Last night the It people were spotted at W Magazine's LFW after party. Although they worked hard to avoid being photographed together, it didn't take long for people to realise they were both there. 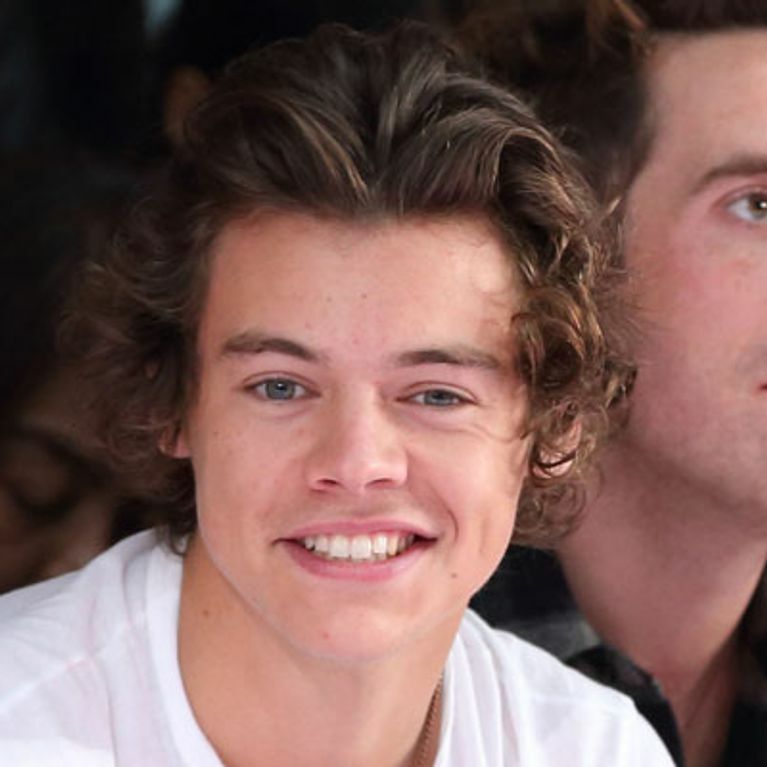 Harry Styles has been making the most of London Fashion Week and his host of fashionista pals. 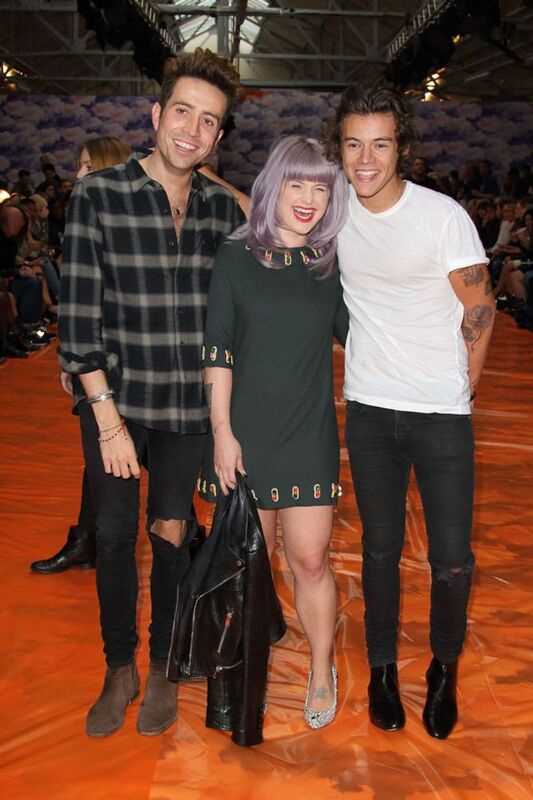 The singer was seen on the front row of the Henry Holland show and was hanging out with the fashion pack all weekend. One particular stylish lady Harry spent time with was model of the moment Cara Delevingne. The pair have been setting the rumour mill going with reports that the One Direction star has been harbouring some secret affections for some time. The two were both spotted at the W Magazine after party last night - although they avoided being snapped together. They looked like they were having a great time soaking up all the attention, although Hazza has said that all the media attention can be detrimental to a relationship. He told Fabulous magazine: "I haven’t been mingling that much… Touring is so hard and it’s hard to get to know someone in a day. A source also told LOOK magazine about his relationship with Cara: "They have great chemistry. "Sure, they've always agreed to keep things super-casual and private because of their crazy worlds, but Harry genuinely likes Cara a lot - he has done ever since they met three years ago." The insider continued: "They've actually had an on/off thing going all this time when they're in the same city, but they've never had the chance to give a real relationship a shot."